You will learn how to link OpenCV with iOS and write a basic application. 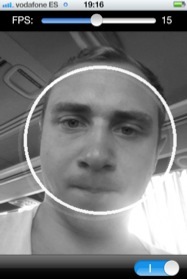 You will learn how to do simple image manipulation using OpenCV in iOS. You will learn how to capture and process video from camera using OpenCV in iOS.